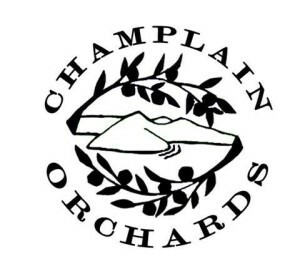 What’s On Tap: David Bridges from Champlain Orchards! 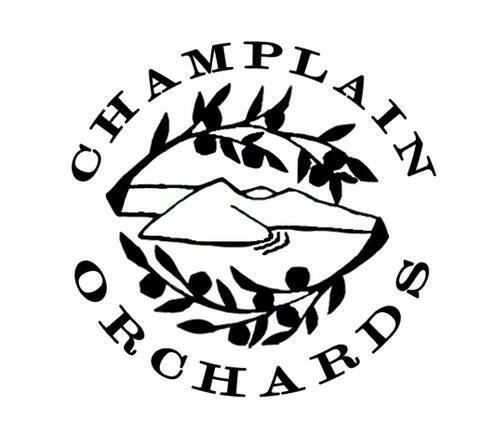 The story of Champlain Orchards as we know it today began in 1998, when twenty-seven year old Bill Suhr purchased 60 acres of orchard in Shoreham, Vermont. At the time, his motivation and initiative to live off the land overshadowed the fact that apple growing and fruit farming were not in his realm of knowledge. Today, Champlain Orchards manages over 220 acres of fruit trees that includes over 70 varieties of apples as well as plums, peaches, nectarines, European and Asian Pears, raspberries, cherries, and blueberries. Needless to say, Bill is as ambitious as they come. His passion for working on the land and the fruit mixed with his forward thinking and goals of success and sustainability have created a thriving Vermont agricultural business that provides to communities all over the state. But he was and is far from alone in his efforts. The knowledgeable Shoreham orchard community, an equally motivated wife and business partner, Andrea Scott, and a hard working Champlain Orchards Crew all continually contribute to cultivating and shaping the Orchard into the business we know and trust today. Kettle to Keg’s In the Kettle: Dry Hopping! If you’ve been drinking Beck’s in America, you’ve been punked for thinking your brew is from Bremen. Beck’s is made in America, just like Bud. In fact, they’re crafted in the same breweries. But thanks to the settlement of a class action suit filed in U.S. district court in Miami guzzlers of Beck’s will be getting some of their beer money back. Day, the father of 10- and 14-year-olds, said young people are more likely to drink fruit-flavored beverages already being sold with the commission’s approval. There’s also Not Your Father’s Root Beer, which contains 5.9 percent alcohol, he said. The legislation sailed through both the House and Senate on voice votes before it was opposed by the governor. In her veto message, Hassan said alcohol abuse is a serious issue in the state, saying New Hampshire has one of the highest underage drinking rates in the United States. “In changing the way that we regulate, and in some cases, loosening restrictions on referring to minors in the advertisement and sale of alcoholic beverages, House Bill 122 could undermine our efforts to prevent underage drinking,” the governor said. Now, the proprietors are now waiting to see if Breakfast Stout will receive final approval from the Liquor Commission. 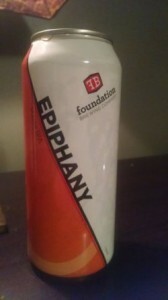 I can remember the first time I drank a legitimately tart beer and didn’t recoil in horror. It was 2011. I was just one attendee among thousands at Three Floyd’s Dark Lord Day, the first and only time I’ve attended that annual bacchanal of beer sharing and line-standing. I was of course there, like everyone else, to purchase bottles of the famed imperial stout (one of which remains in my closet to this day), but the true value of Dark Lord Day, and indeed most other large festivals, is the chance to share and try new and rare beer with geeks from around the country. And that’s where I had it. Something fruit-infused, I am sure. Something that was nothing less than a total shock to the senses. Face-puckering. Warhead candy-like. But undeniably delicious. The Hop Talks: The Podcast! Episode 8: Able Ebenezer, Stoneface and Great Rhythm from The Hop Talks: Portsmouth!